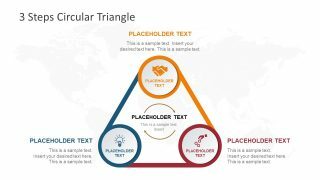 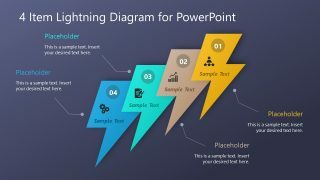 3 Components Wheel Diagram for PowerPoint is a presentation design containing awesome circular diagrams created in PowerPoint and using shapes. 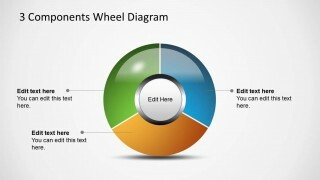 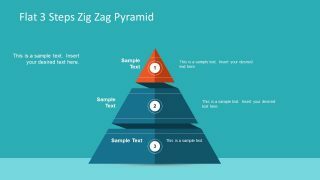 You can easily customize the content of this diagram and change the shape properties to represent any business model or concept in a cycle diagram design with catchy colors. 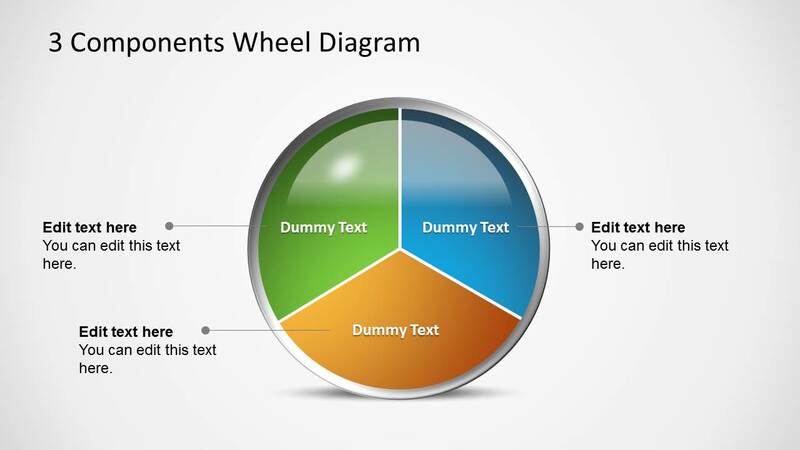 This circular diagram for PowerPoint or wheel diagram contains multiple slide designs with variants that you can use for different purposes. 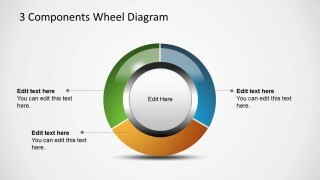 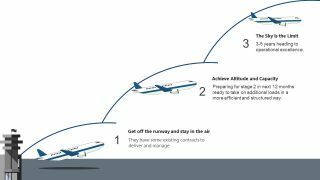 For example, the multi-layered wheel diagram for presentations can be suitable for any presentation requiring to show a circular process flow with relationship and multi-layered information.